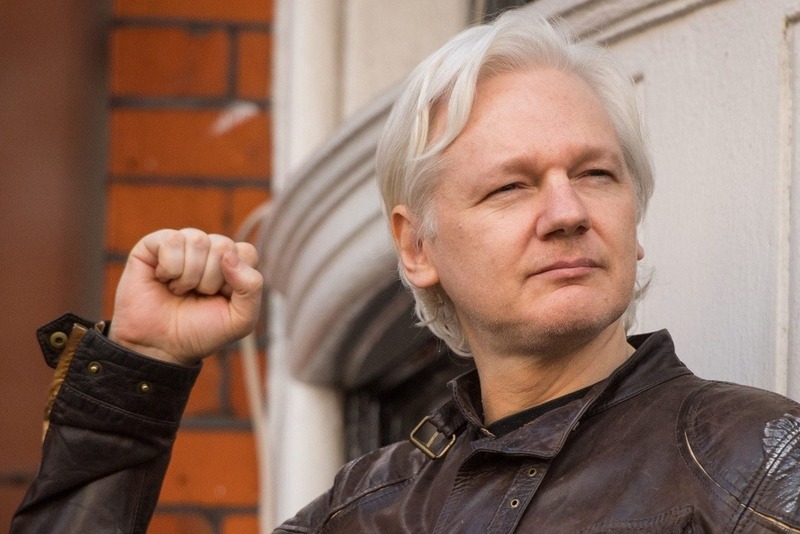 Thank you for contributing to help WikiLeaks fight back against the DNC’s lawsuit and its threats to press freedoms worldwide. Please continue to contribute and share this page widely. The Democratic National Committee has billionaire backers to be able to fight the lawsuit in court for years. WikiLeaks is entirely funded by the public and urgently needs your support. Donate now!